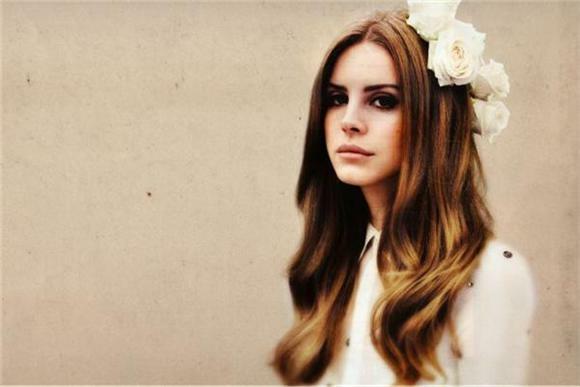 I don't understand the appeal of Lana Del Rey. I will never understand the appeal of Lana Del Rey, and after her newest single, I don't really get how anybody can listen to this. Miss Lizzy Grant is back with a new album -- her follow-up to Ultraviolence and Born to Die -- and nothing I've heard from this record makes it seem like Lana is exploring new territory. They all just seem like slower and more boring versions of the worst tracks from Born to Die, and "Music To Watch Boys To" isn't reassuring me. If this is the sort of music you're watching boys to, you are going to find some dour, moody bundles of angst. Maybe that's what she's into.